Coollink wireless offers point-to-point leased line service for company who cannot rely on wired networks. Businesses have mission-critical processes and high traffic requirements that need the most reliable connection. With Coollink Wireless you have access to licensed wireless networks, highly reliable, fully managed and scalable. 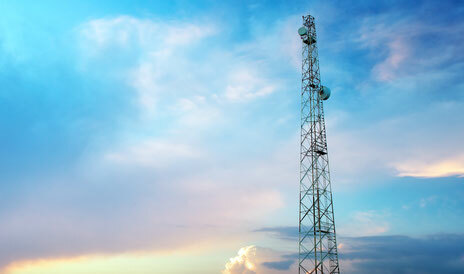 Our Wireless network is available in parts of Abuja, Kano, Lagos and Port Harcourt. Please contact us for availability and pricing.